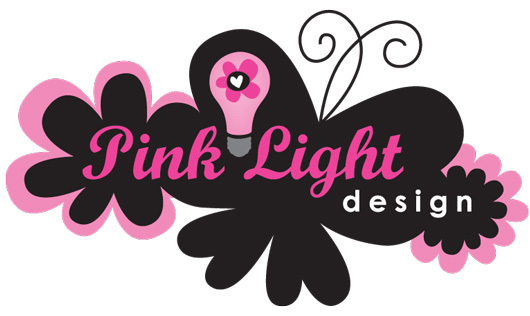 The Fat Quarter Shop is excited to welcome Angela and Lola, two of the designers for Pink Light Design, to the Jolly Jabber. 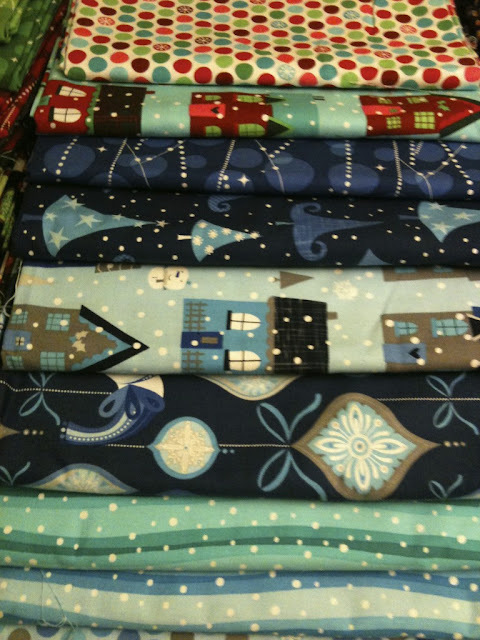 Pink Light Design’s latest fabric collection is O' Tinsel Tree from Robert Kaufman Fabrics. A: Angela- This whimsical collection uses naive imagery and linework to create a playful and fun Christmas. Inspired by my young children Lola and Theo and their innocence and wonder towards their favorite time of the year! A: Lola- I don't really have an inspiration board, it was more about all the sparkly Christmas decorations around my house which sparked the idea for the designs. 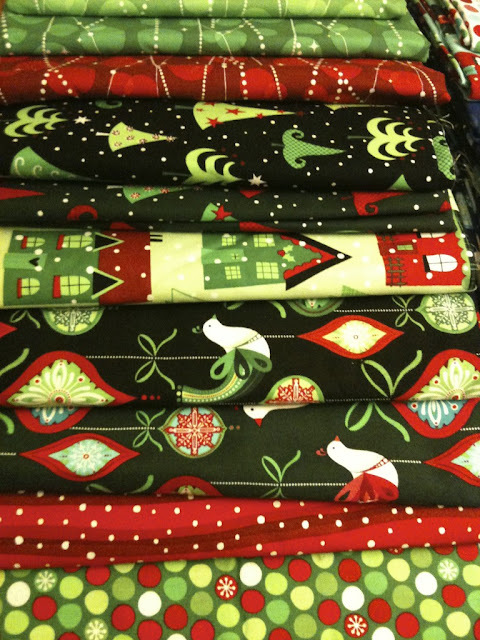 I dedicated the collection to all the people who love Christmas as much as I do. The feeling you get when popping up the Christmas tree… Magical. A: Lola- My favorite project was the angular baubles. A: Angela- I would travel to 1981, the year I was born, to witness the wedding of Prince Charles to Lady Diana Spencer from inside St. Paul's Cathedral. A: Lola- I'd love to be in the 50’s retro-ness, the birth of rock and roll. And let’s not forget all the amazing dresses. A: Lola- Orm and cheep. A: Lola- Richard E. Grant. He used to fill up at our local petrol station and I would always bump into him there. A: Angela- Tetris.... totally addictive! A: Lola- Bejewelled Blitz. I'm completely addicted. A: Angela- My Mac. I couldn't live without it.